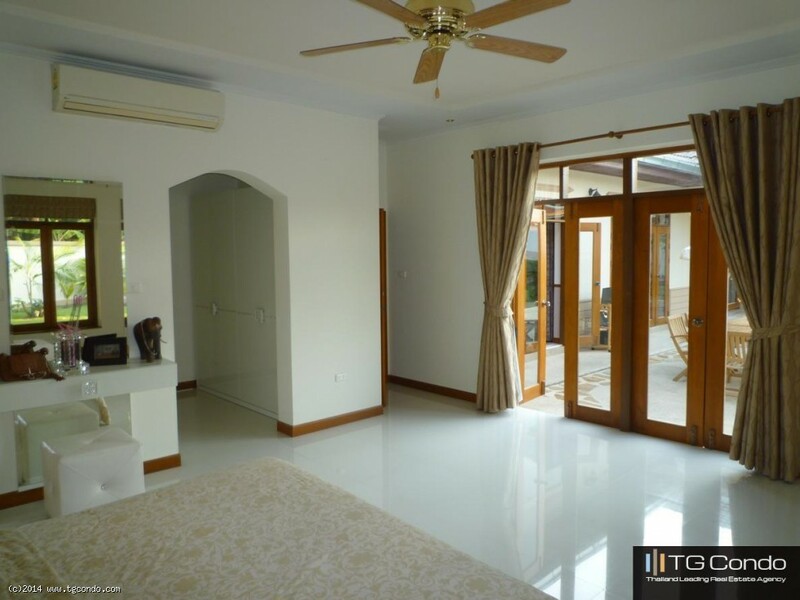 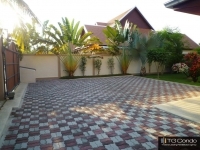 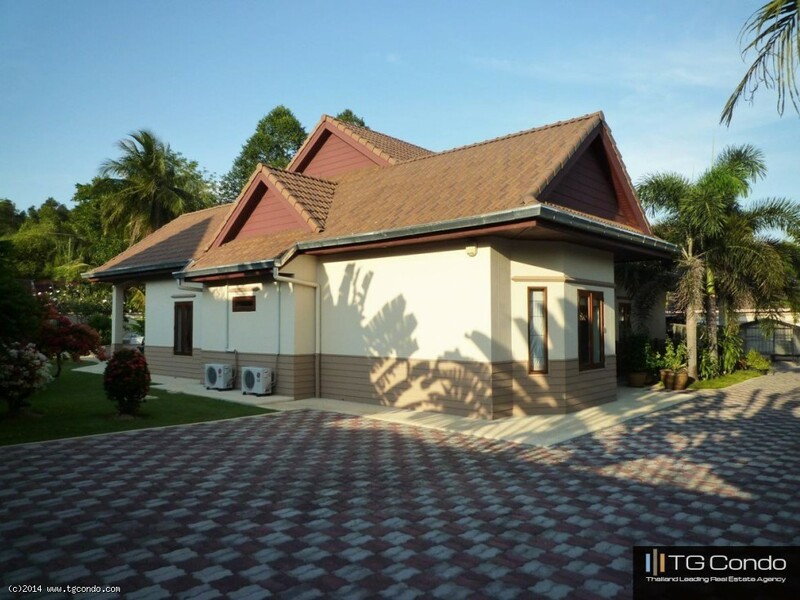 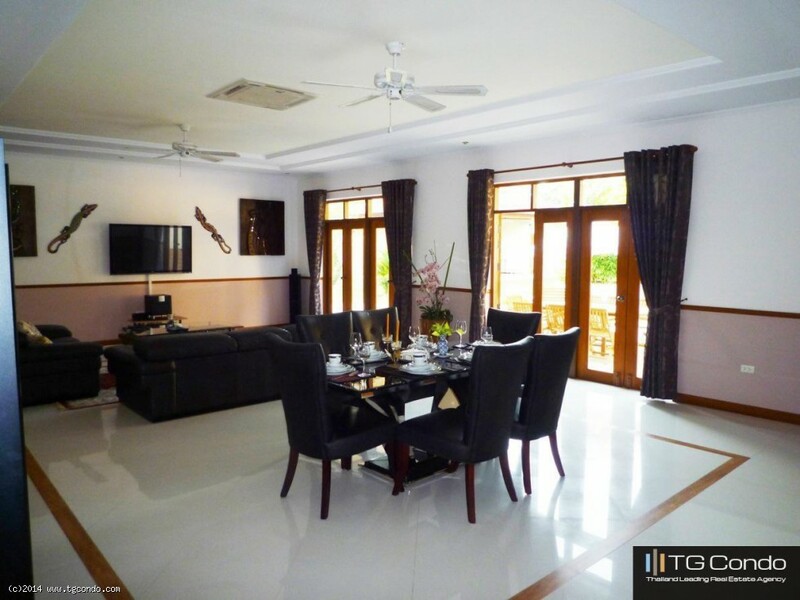 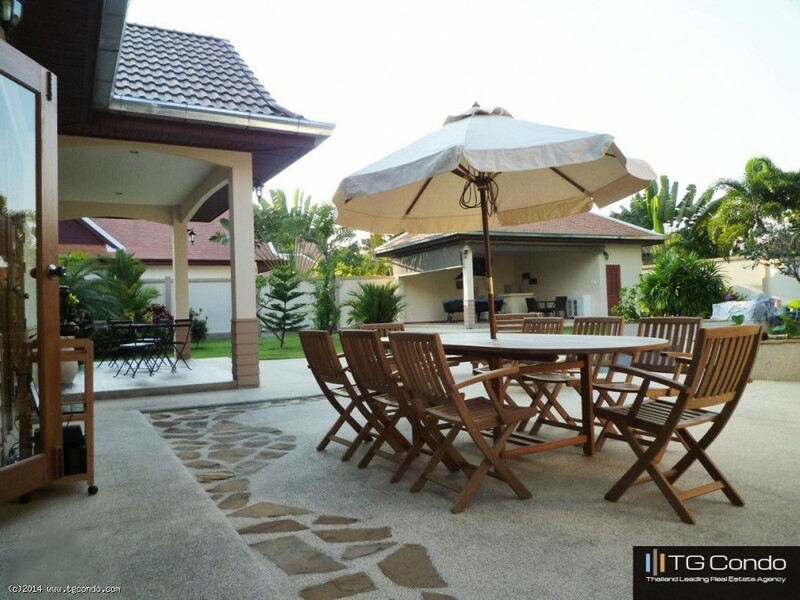 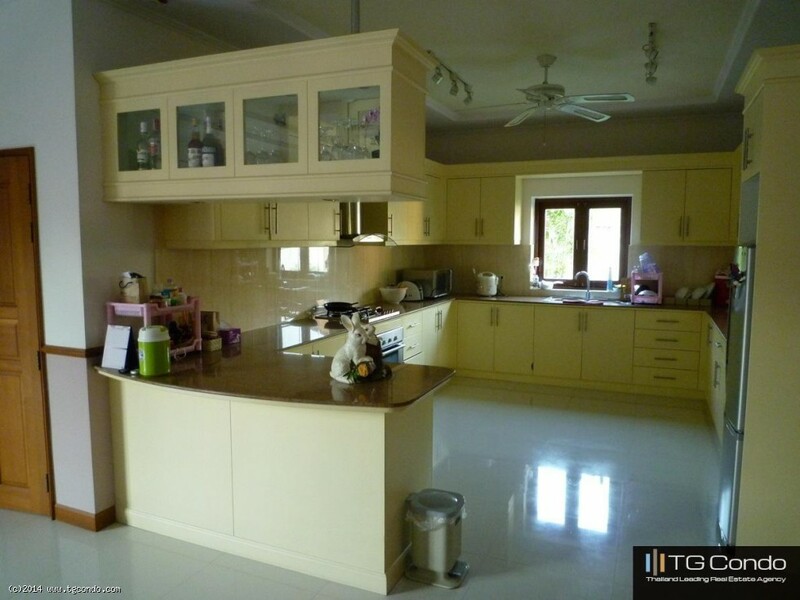 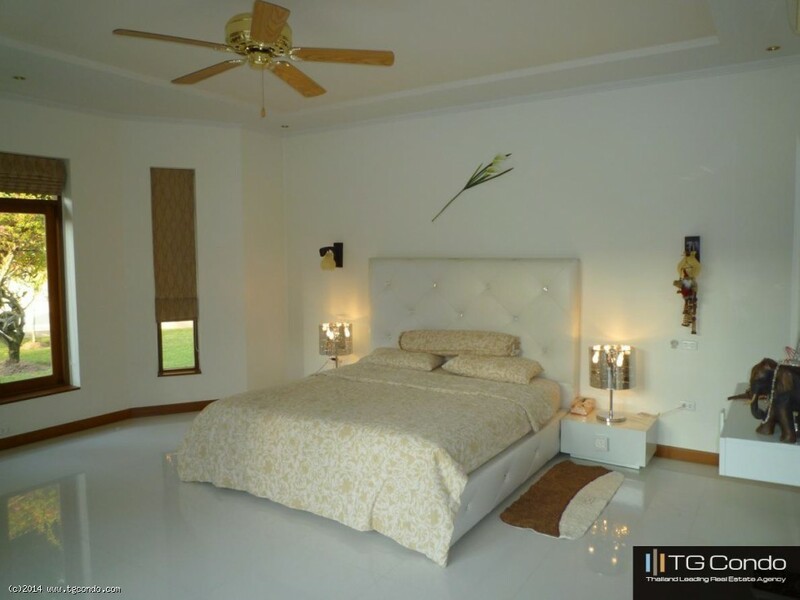 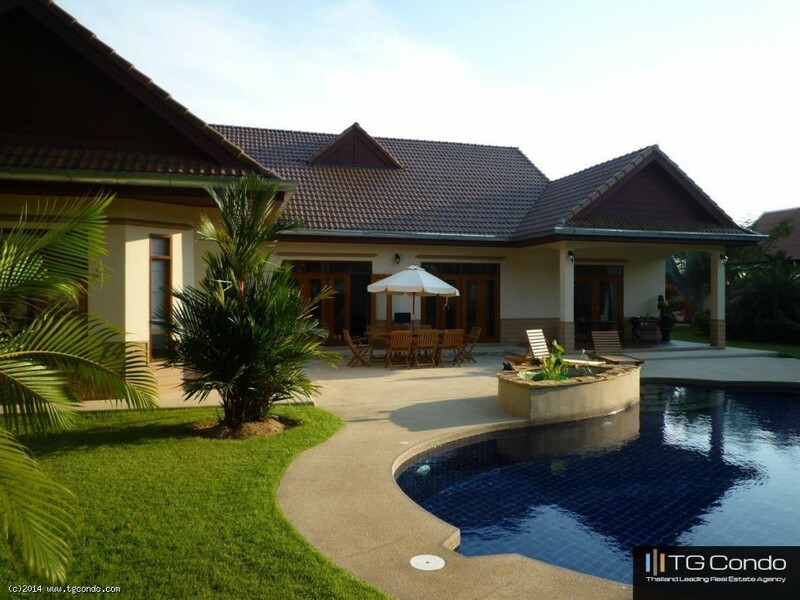 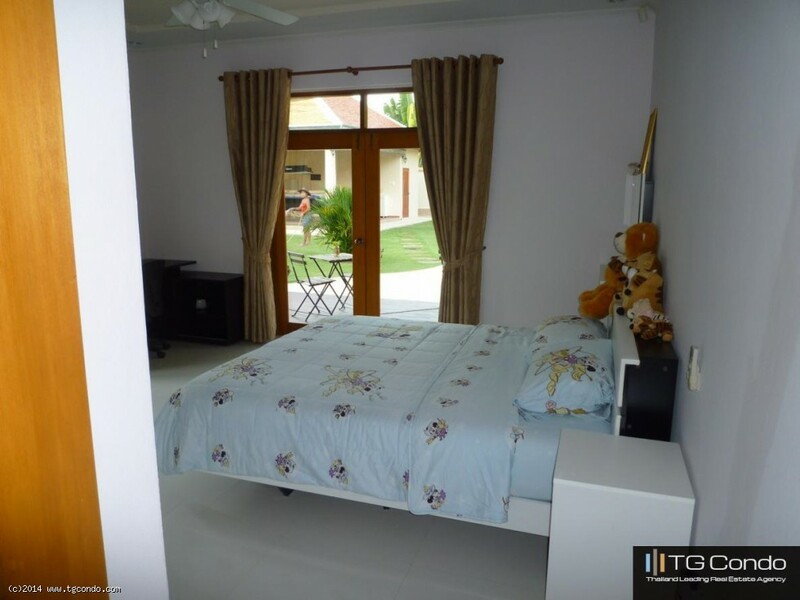 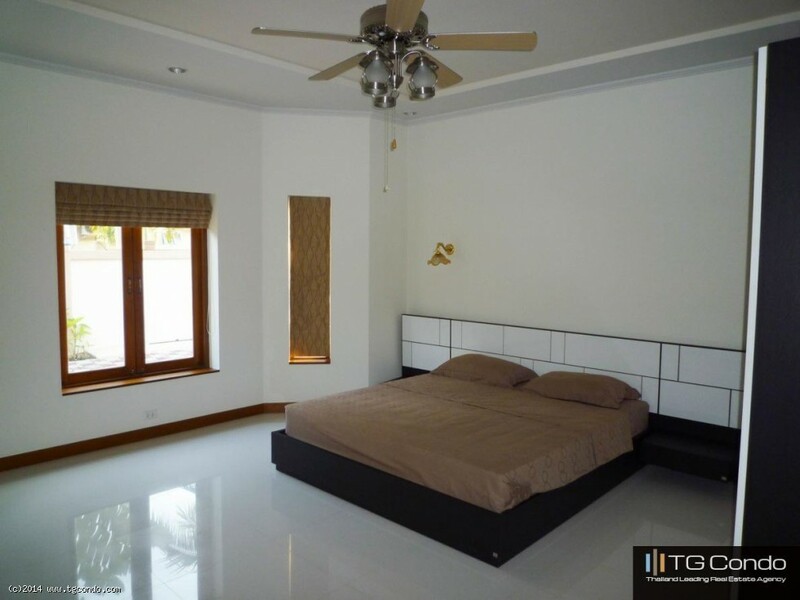 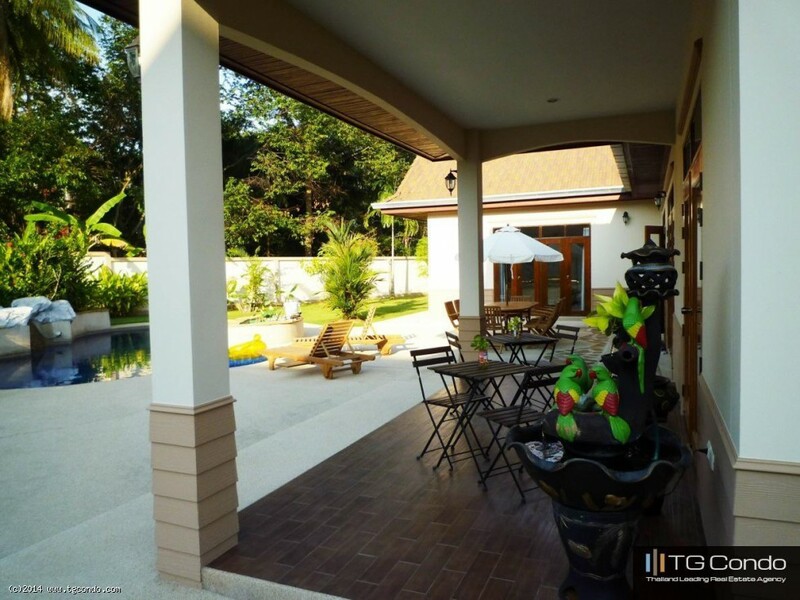 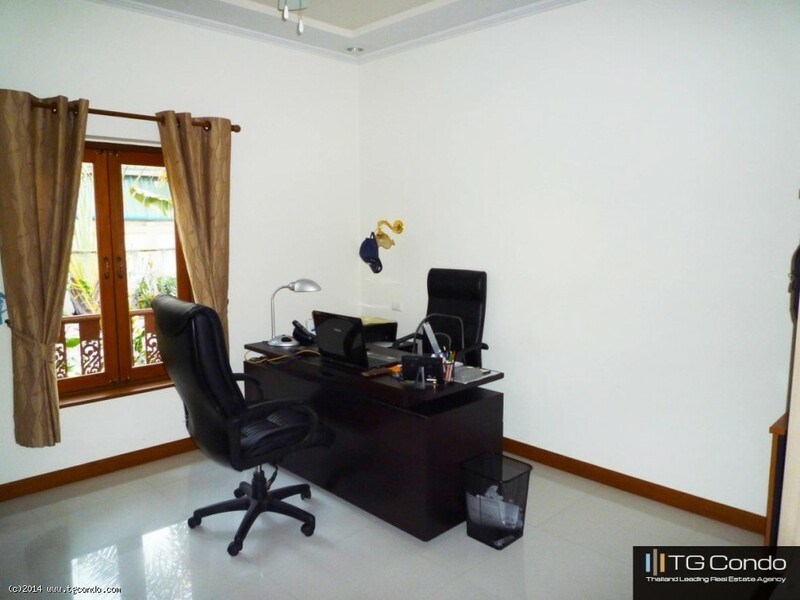 Nongplalai villa for rent, full of feet located in a quiet residential village 13km from central Pattaya. 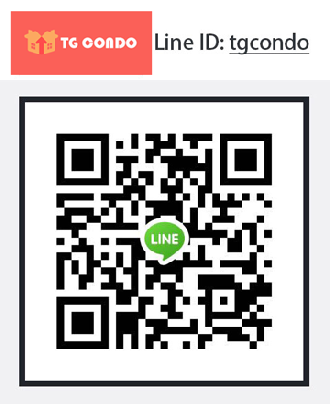 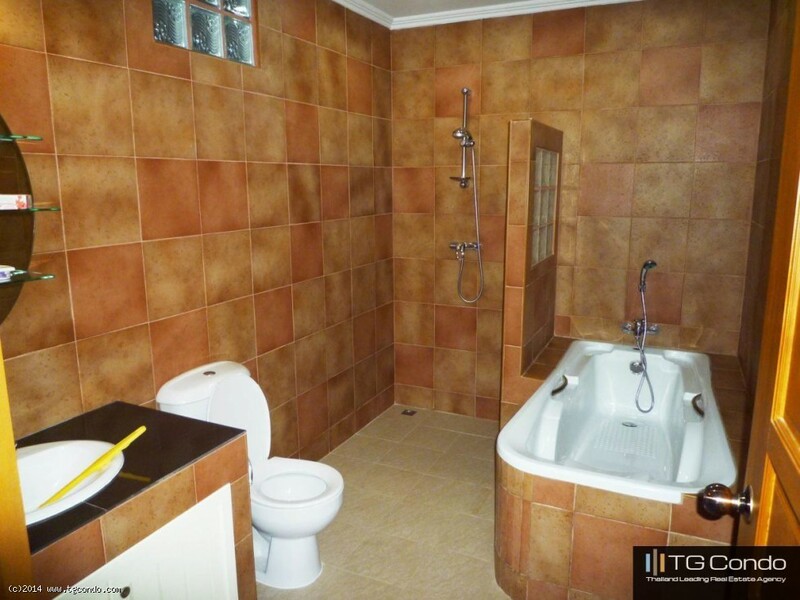 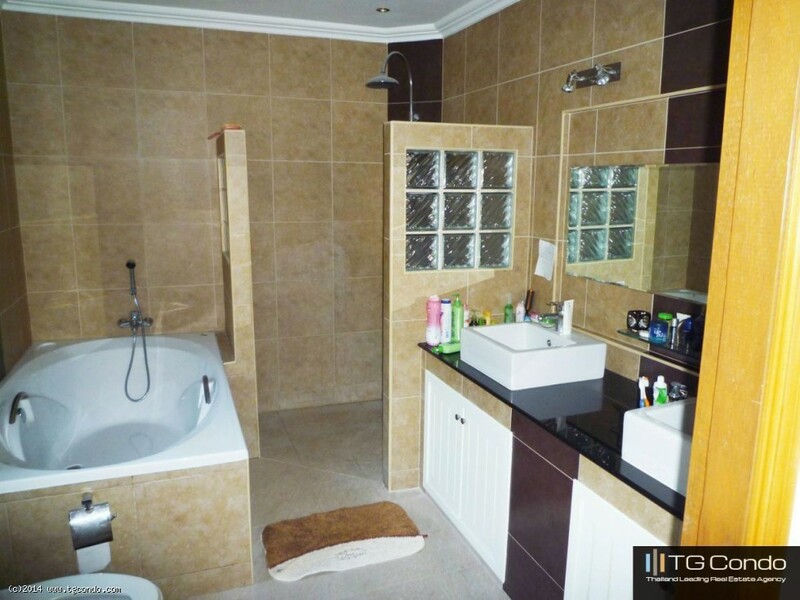 Small separate house with pool and bar(43m2) and equipped with two electric blinds which can serve as possible for staff housing. 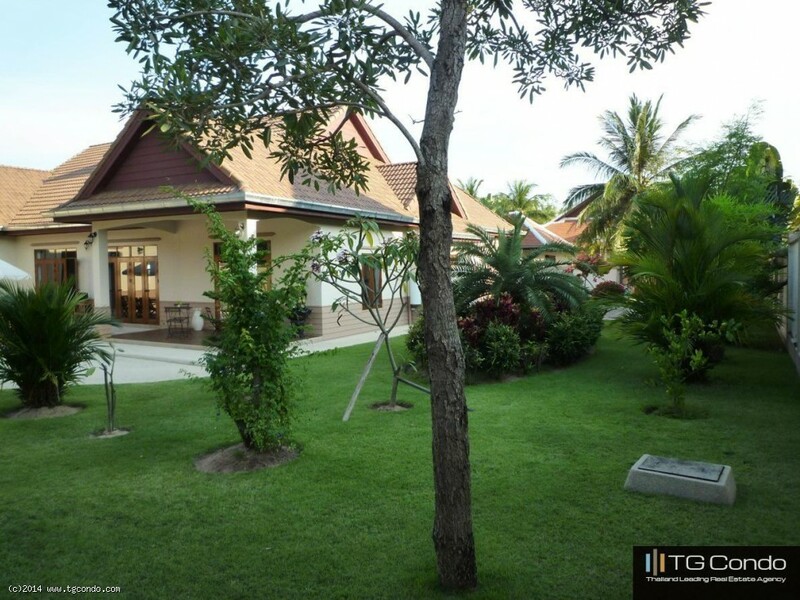 Very large garden and ample parking.